The Olympics — winter edition — are upon us in all their usual extravagance. They are being played in Korea — the one that is south of the 37th parallel — and this makes for a kind of tension. The Olympics are supposed to be about peaceful competition and a celebration of humanity’s better angels. So of course, you play the games in a part of the world where tensions are almost unbearably high and the next big war is most likely to erupt and to feature nuclear weapons. Both North and South Korea are armed to the teeth and the United States maintains a military presence in the South sufficient to guarantee that when shooting starts we will be involved. You have to wonder if the juxtaposition of impending war with the Olympics was intentional and based on the hope that some sort of breakthrough synthesis would come out of this dialectic. There are people in this world who think that way. 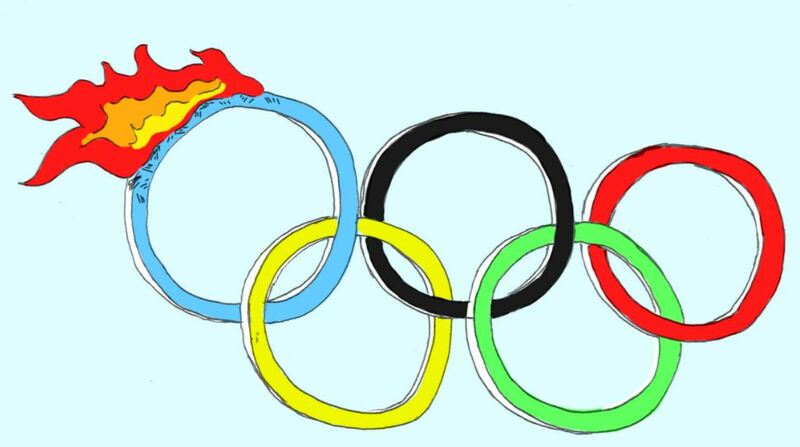 Who believe that the Olympics foster peace and understanding among nations. They are the same ones who believe that the UN is the world’s last, best hope.